You see, when something is so poor as to offend my sensibilities, the first drafts of my reviews are often a little more angry than what appears on the blog. Entertaining as it is to write angry, it’s often not conducive to the critical process. People lock on to the anger and tend to miss the larger message in the review. However, if I channel the anger toward something fast and punchy, then perhaps the medium might not overpower the message…at least not quite so much. If nothing else, it’s fun to swear into a microphone. 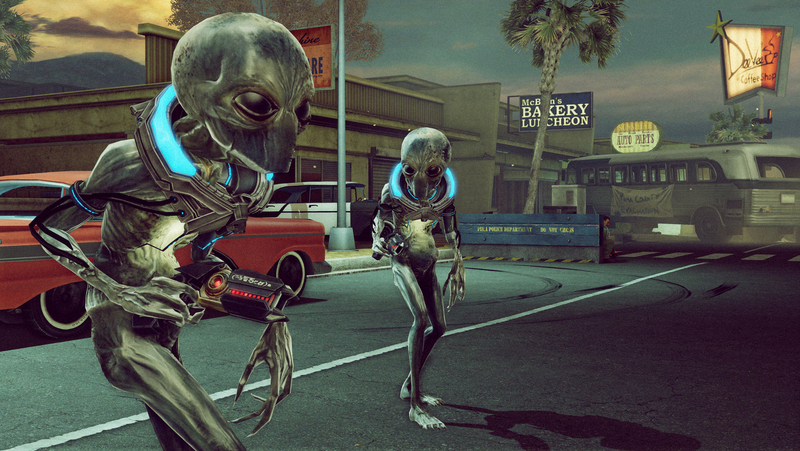 Fighting Words – Episode 1 – The Bureau: XCOM Declassified and Historical Revision.